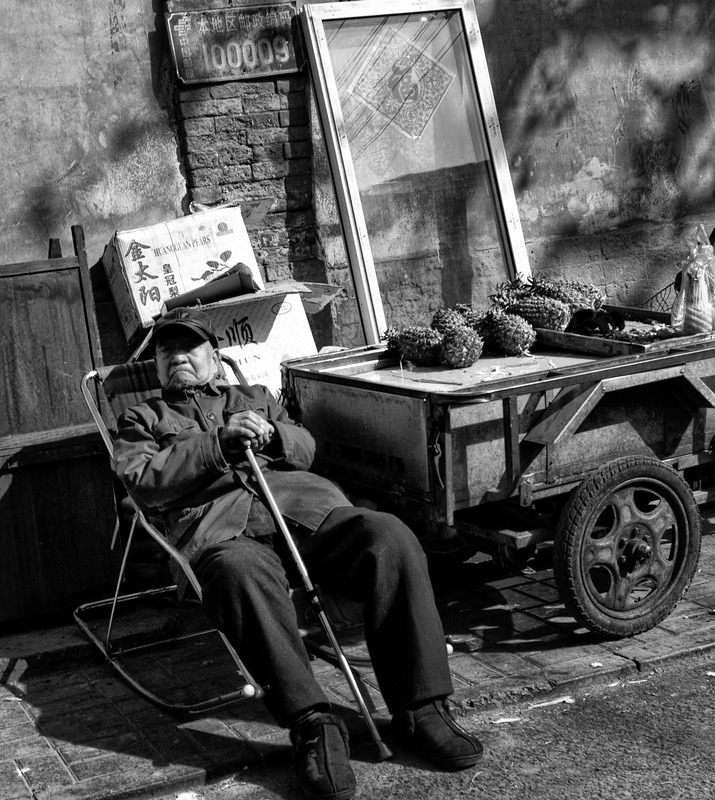 Image taken in the Old Hutongs of Beijing, China. Who says ‘ black and white ‘ won’t have the punch ? Nice , powerful shot ! Thanks for sharing this picture! Well taken!! Private enterprise, though trade seems a little slow. You have a lovely way with richly toned monochromes, and the zig-zag diagonals and dappled light make for a very fine photo. Thanks for your kind words John…Appreciated, as always.